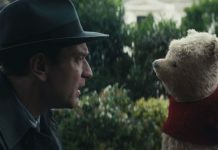 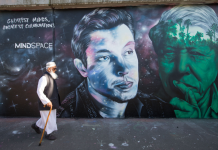 Paul is NOT dead, and his latest work shows it for sure. The legendary Beatles bass player has never ceased to marvel the audience, thanks to his inventive attitude and his love for tech innovations, and with the album “Pure McCartney”, out on June 10th, he promotes a greatest hits collection through the new born 360° video technology, which allows the viewer to share the recording studio with the artist. 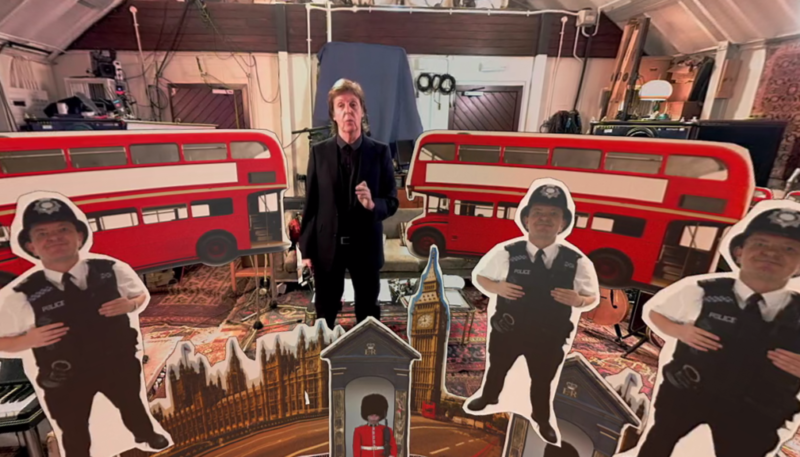 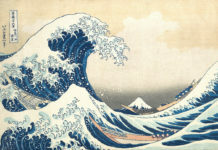 McCartney collaborated with Jaunt VR team to shoot the videos matching the album, working alongside director Tony Kaye (Grammy winner author of “Runaway Train” by Soul Asylum, e “Dani California” by Red Hot Chili Peppers, just to name a few), sound engineer Geoff Emerick and executive producers Cliff Plumer, Lucas Wilson e Doug Allenstein. 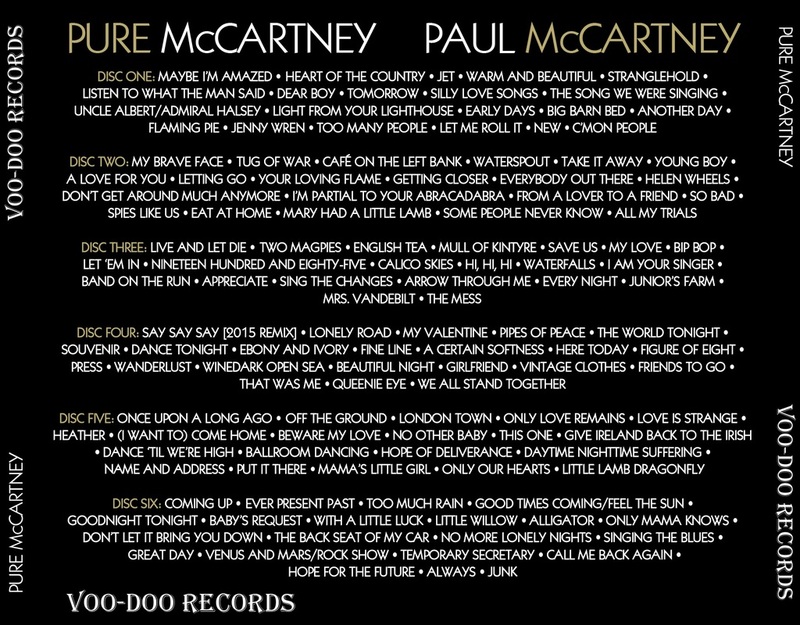 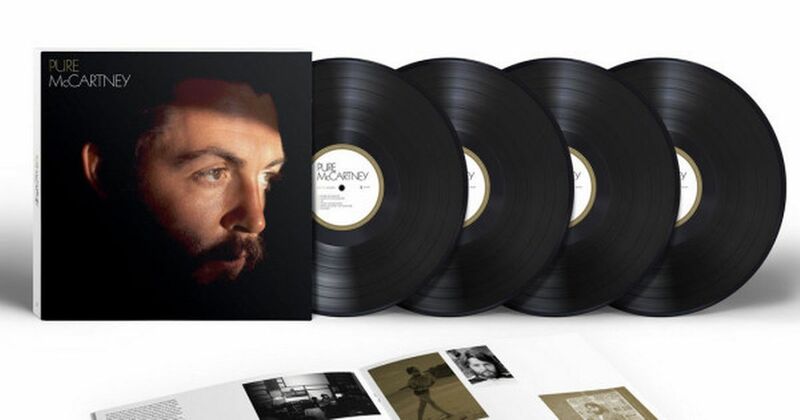 “Pure McCartney” has a very rich playlist indeed, since there are 67 songs in its deluxe version, taken from McCartney’s solo albums, from 1970 to 2014; the album is available to download on several musical websites (Amazon, iTunes), via the Jaunt VR app, which allows the vision of 360° videos, and also on many different physical forms (double CD, quadruple CD, or quadruple LP).